It is almost time to see the Seahawks in action. I will be joining Softy on Sports Radio KJR for a 90-minute session talking about all the Seahawks story lines you need to be aware of heading into the game. I have notes on almost all of the 90 players in camp, and will be sharing what I have learned so far. I go on at 4PM PST until 5:30PM. Tune in! We usually take some calls, and I’d be happy to hear from you. 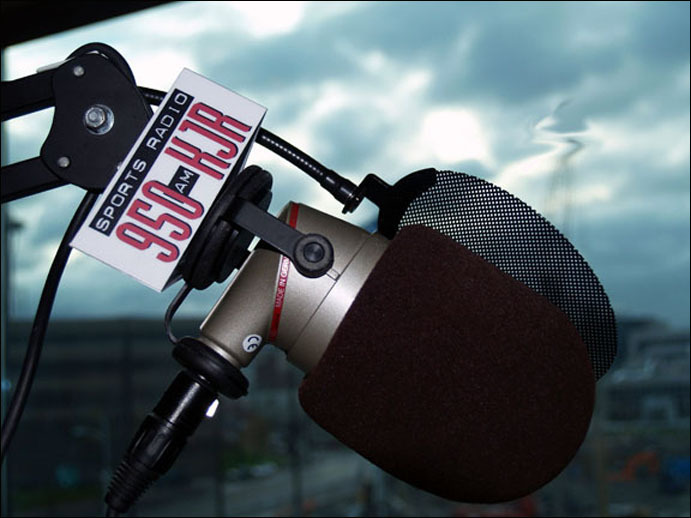 It is 950 AM in Seattle, or you can listen online via the KJR site.